“I’ve been in the makeup industry for over 25 years, and I’ve been doing work with some of the biggest movie stars in the industry. One of the most prevalent issues that kept coming up was trying to get rid of chest wrinkles caused by sleeping on one’s side, the sun and just plain gravity. So after experimenting with silicone, I developed my first prototype of the Decollette Pad, made specifically for the chest area. I used absolutely no fillers or adhesives so that my product could be used on the highly sensitive chest (décolletage). Once I tested this thoroughly, I was extremely pleased that I had made a product that was easy to use, lasted a long time and is non-invasive. Best of all, it cost a fraction compared to using surgical alternatives. 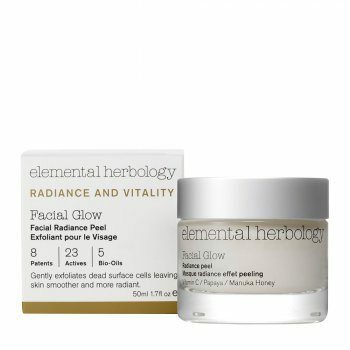 WHY OUR ANTI-WRINKLE PADS ARE THE BEST! 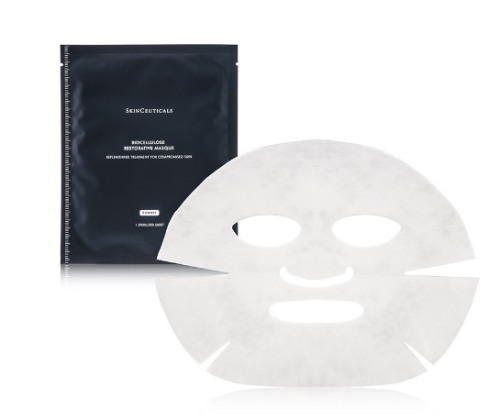 Our SilcSkin anti-wrinkle pads are manufactured according to exacting specifications, and have been thoroughly tested to ensure that there are no side effects that may occur from the use of these pads. All our manufacturing is done locally, here in Los Angeles. We’ve found that outsourcing our manufacturing to anyone other than our local manufacturing facility has compromised the quality we have been able to maintain. We are constantly monitoring the development and packaging process, ensuring that all our pads are manufactured to the highest standards and packaged in a sterile environment. Our commitment to quality means that our loyal customers will have the best products available to them in order to achieve optimum results. 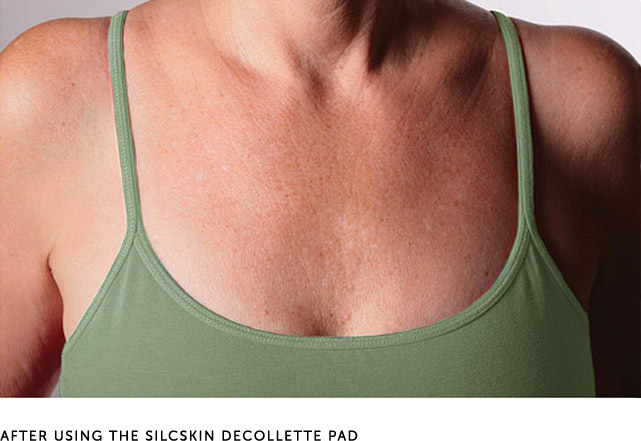 We’re proud to say our pads are 100% made in the U.S.A.
Our Decollette Pads are composed of 100% Medical Grade Silicone. Electro static energy provided by the pads when worn is supposed to improve the irregular collagen structure and also creates an increased blood flow which results in an improved skin tone. Silicone should contribute to moisturizing the skin by drawing the skin’s moisture to the surface. This process has been shown to hydrate the skin and is an important factor in healing scars. 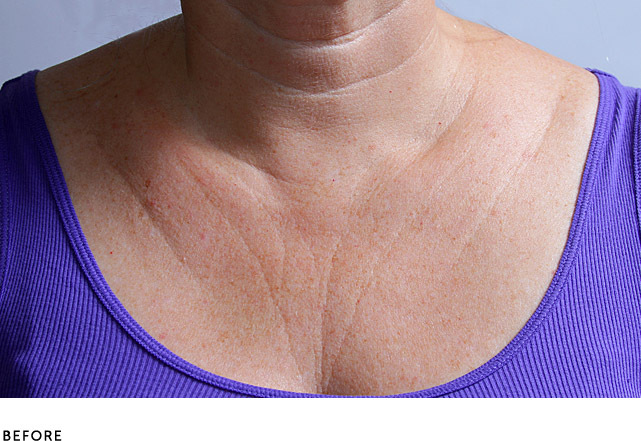 We are simply treating wrinkles as scars by hydrating, improving the Collagen structure, and flattening them out. 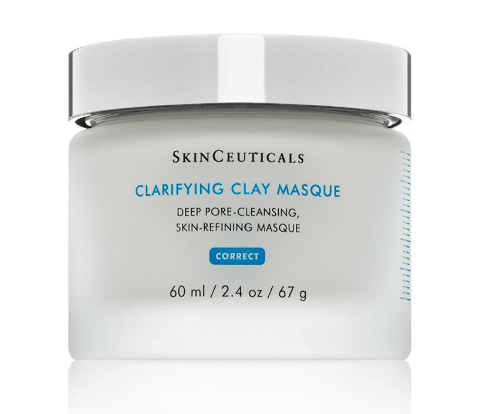 Prolonged use will help return Chest skin to a more youthful and supple appearance, by softening fine lines and wrinkles. INSTRUCTIONS FOR USE: 1. Make sure the chest area is thoroughly clean, dry and free of moisturizers, sunscreens, etc. Sweating at night may interfere with adhesion. Dry well. 2. Remove pad from packaging. Remove the storage tray. Cut open poly bag containing the pad. Remove pad from backing. 3. The pad is self-adhesive. The pad will begin to lose adhesive qualities in approximately 30 days. Once this happens a new pad should be applied. 4. Apply the pad to the desired area of the chest. You can put on the pad when going to bed, or any time of day. Use for an hour or more at a time. 5. Remove the pad slowly in the morning in an upwards motion. Place on the storage tray, and put the tray inside the packaging. Insert the tab on the package into the slit to close. 6. Pads should be washed occasionally to remove exfoliated skin cells that may interfere with the adhesive quality of the pad. 7. Pads should be washed with a soap that is free of moisturizers, emollients or oils. ie. Baby Shampoo. Allow pad to air dry face up on the storage tray in a clean location. Do not dry with a towel. Once dry, place face down on tray and return to package. 8. Some edge lifting is normal due to body contours. Do not use on sensitive, irritated, cut, scratched or burned skin. Do not use if there is a known sensitivity to silicone.Discontinue use if a rash or irritation occurs. 9. 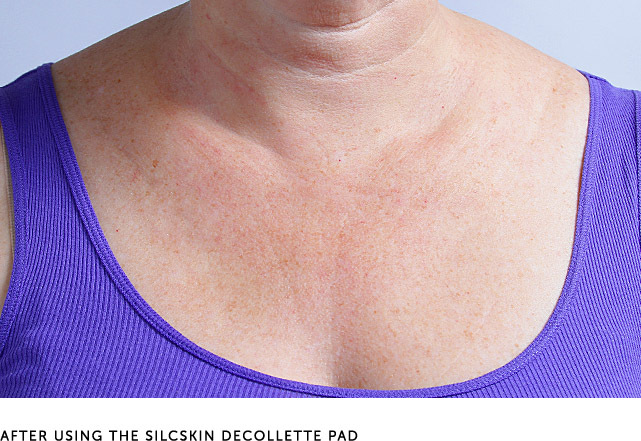 Our Decollette pads are made of 100% medical grade silicone. There are no allergy causing additives or adhesives used. Pad is not transdermal.